It is often said that the simple solutions are often the most effective and this hanging basket clamp is very simple. In essence the Baskit Geni is a plastic and metal clamp that secures the hanging basket hook to the bracket. Two hanging basket clamps and one hex key are provided in the packet. When attached, the clamp is about 4cm (1.5inch) wide and does provide some visible deterrent, as well as the physical protection. Full instructions are provided and the anti-theft clamp is weather-resistant. Straight from the shop a clamp could be attached to a basket in a few minutes. Initially we fitted the clamp with the straight edge facing away from the bracket. A quick look again at the packet showed that this was incorrect and as a result we needed to remove then re-install correctly. As a result a better, more secure installation was achieved. Given the cost of hanging baskets, and their replacement costs, this provides an ideal cost effective protection system. 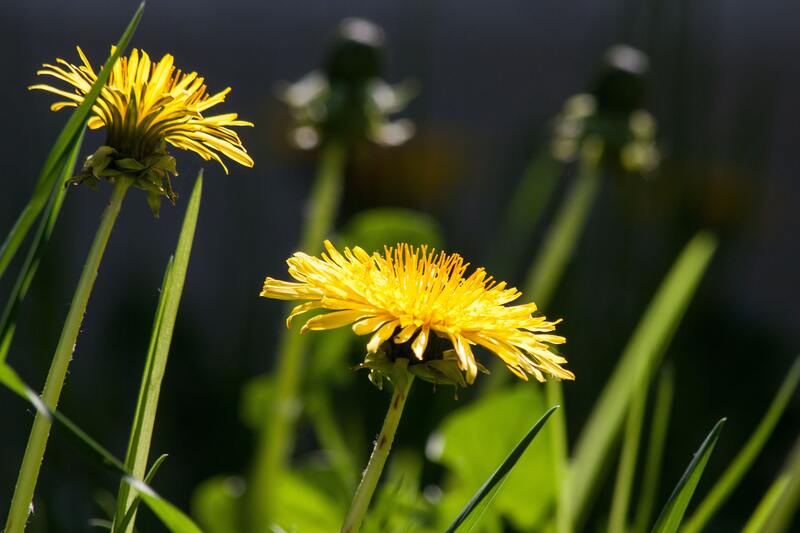 We would also recommend this product for commercial applications such as council gardens and other public spaces. Other uses of Baskit Geni could be as a safety device to protect baskets from being blown loose in strong winds. This makes the device ideal for use in coastal gardens or on roof terraces. The clamp will not protect you from the theft or damage to the flowers in the basket. Designed and manufactured in Shropshire, UK the Baskit Geni is made from recyclable material. It features a brass insert to extend durability and will fit most sizes of hooks or rings. As the sun beats down in our garden whilst we write this review, it is hard to think of Christmas. However, this is an ideal stocking filler for any gardener ‘who has everything’. Order a couple now and tuck them away – as they are also ideal gifts for birthdays or anniversaries. Place the Geni around the hook or ring. The hook or ring should be between the two parts of the Geni. Please note that any product suggestions should not be used as fact and are provided only as a guide. We will not be held responsible for damage, injury or costs incurred as a result of use. 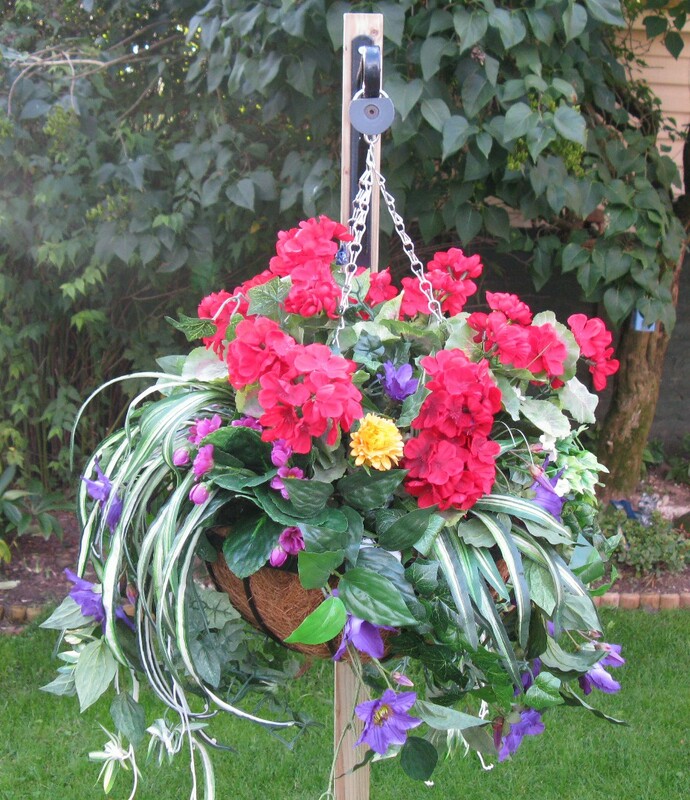 Previous Post: « Protect your hanging baskets from garden theft!